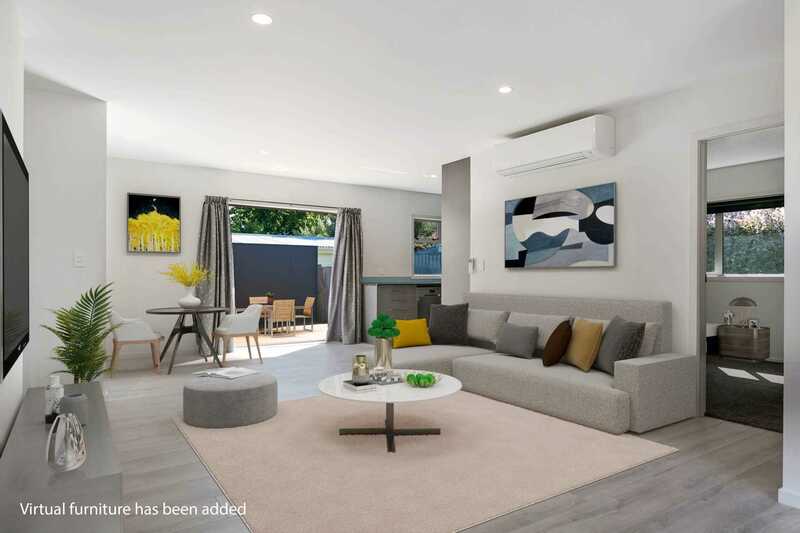 Motivated Vendors are on the move! 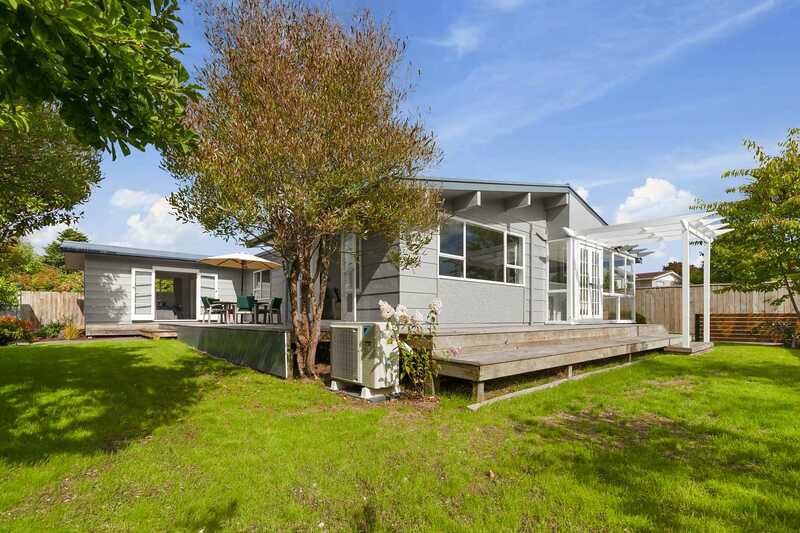 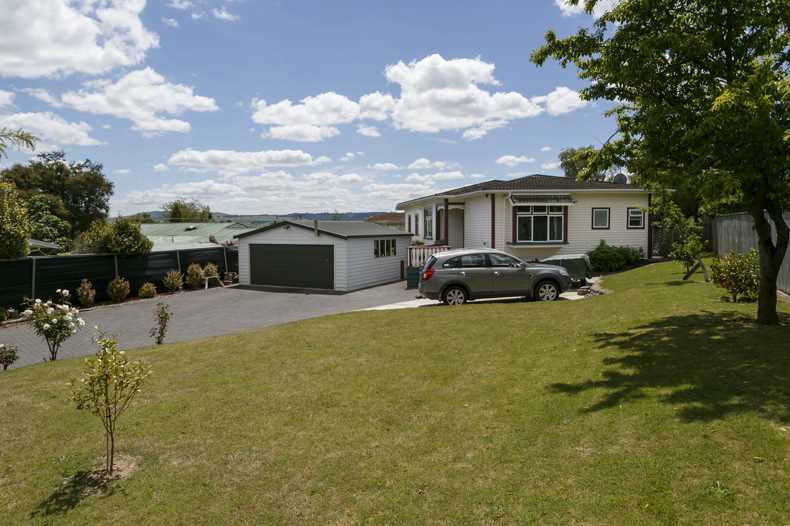 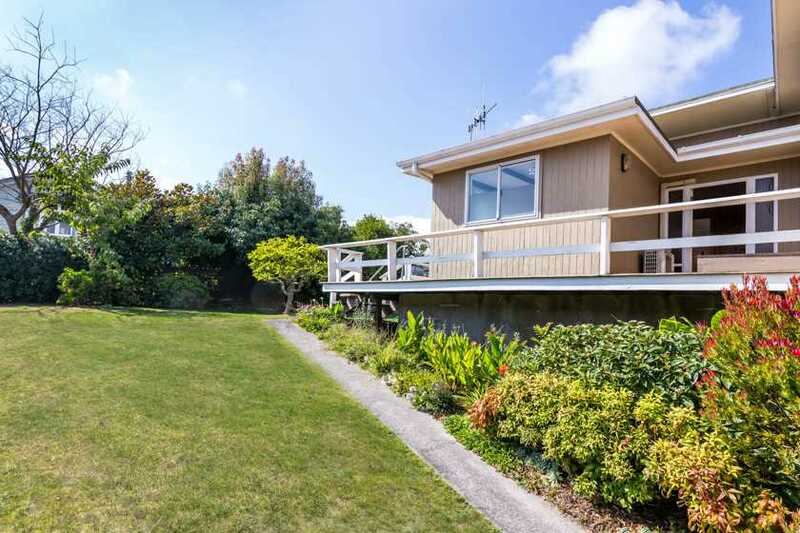 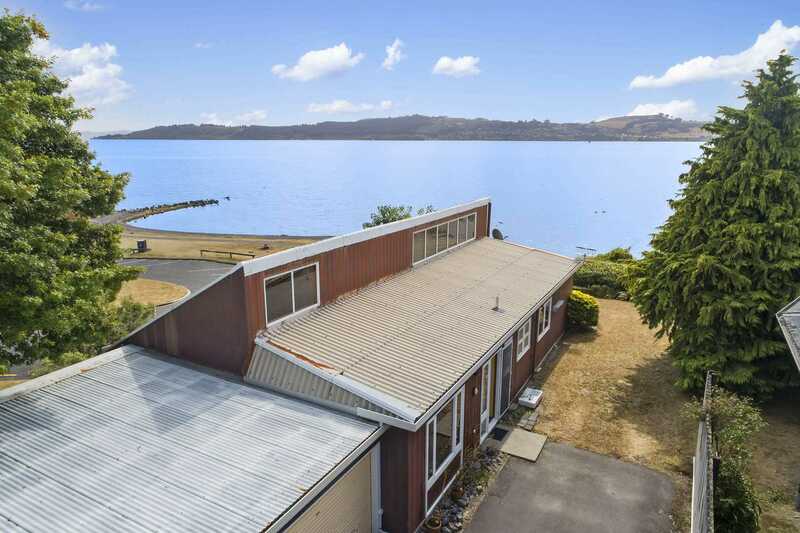 From our first appearance in Taupō in 1998, we have invested heavily in marketing the Company and Property for Sale, in Taupō, throughout New Zealand and the world, in the belief that this extensive internet and print media advertising will attract more buyers and therefore produce better results for the home seller. 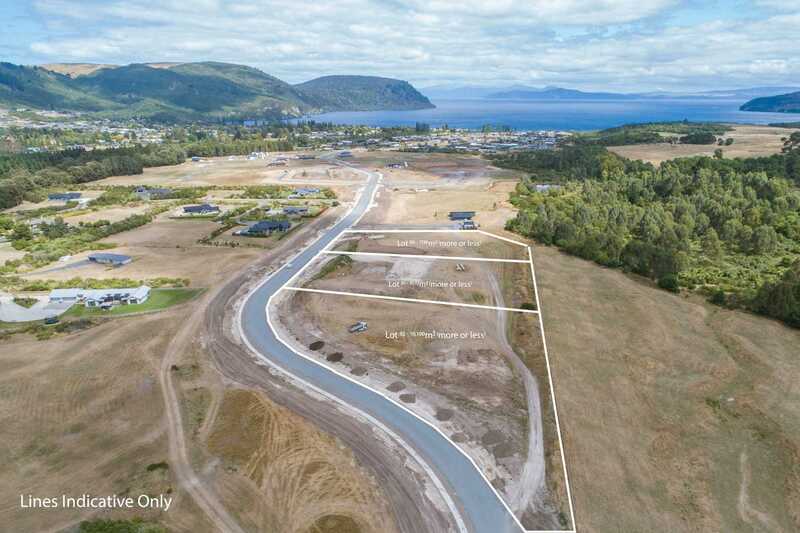 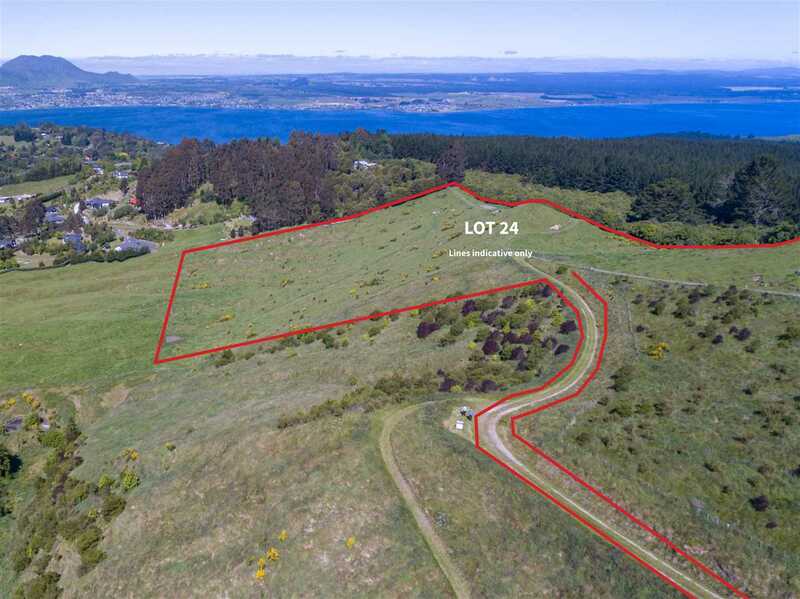 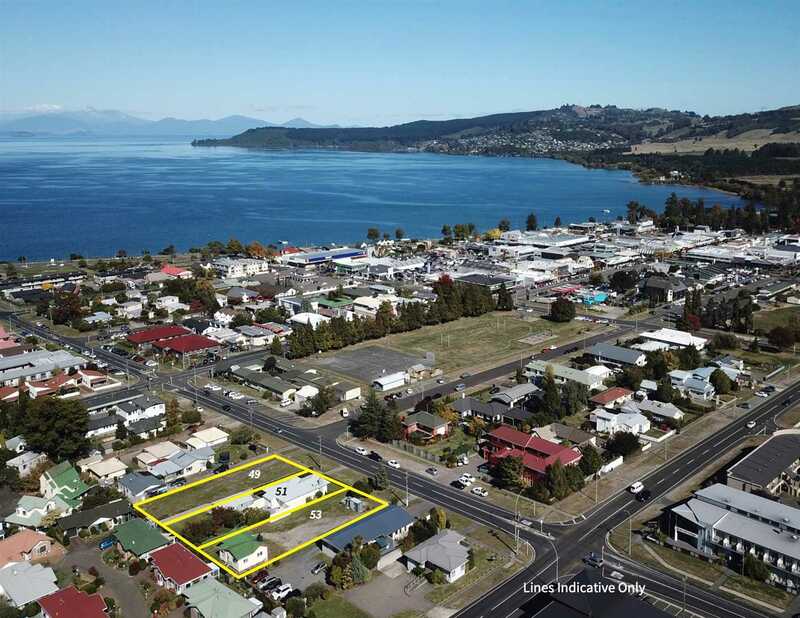 This philosophy has developed and been expanded upon, resulting in Talk Property Limited, now Harcourts Taupō, becoming one of the most successful Real Estate offices in New Zealand. 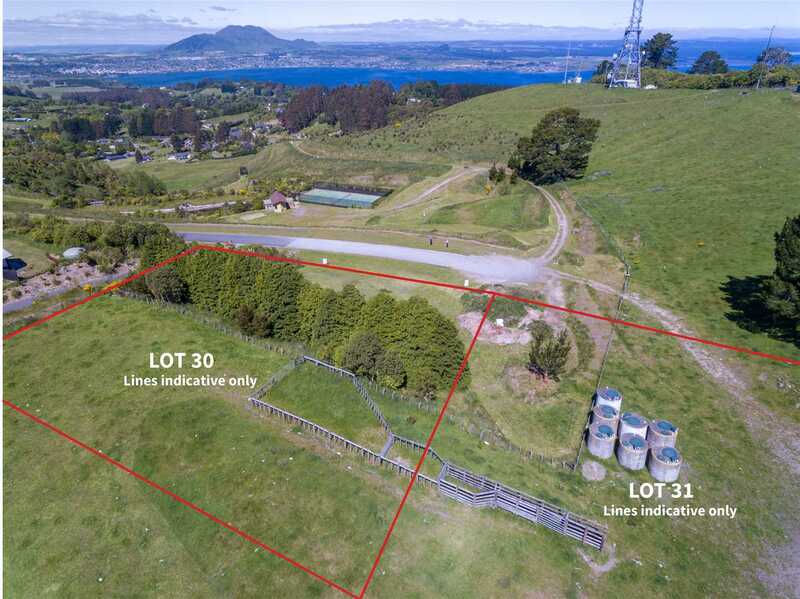 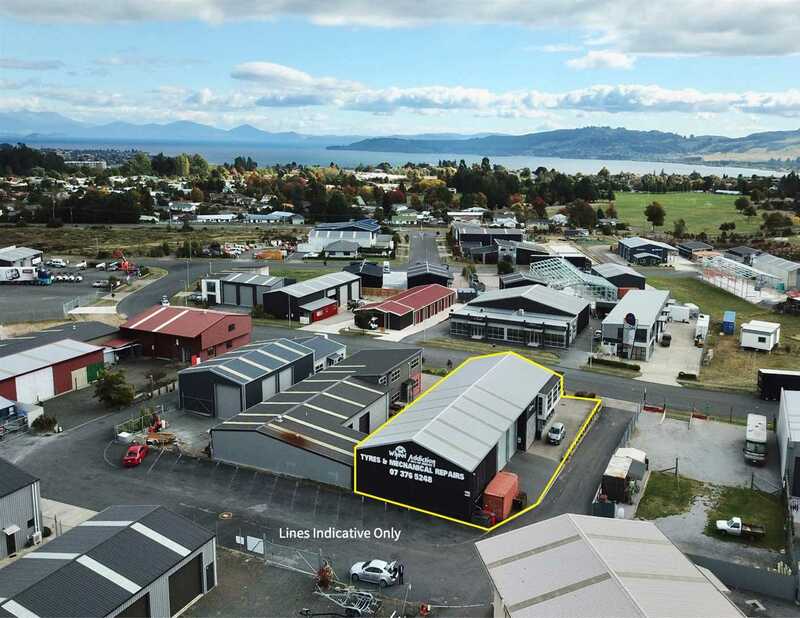 The Taupō office has been a top producing sales office every year since its inception, and has also been a leading office in Auction sales. 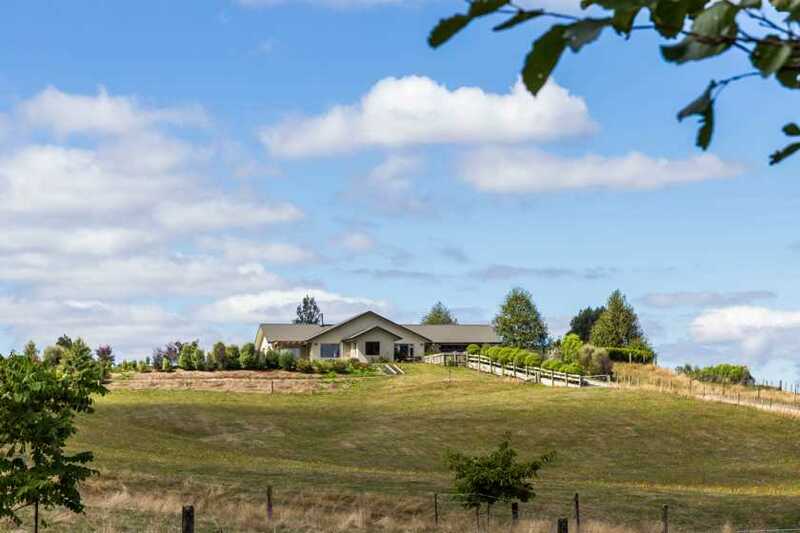 The sales team includes some of the country’s top performing salespeople and many of our salespeople are regularly achieving Harcourts awards. 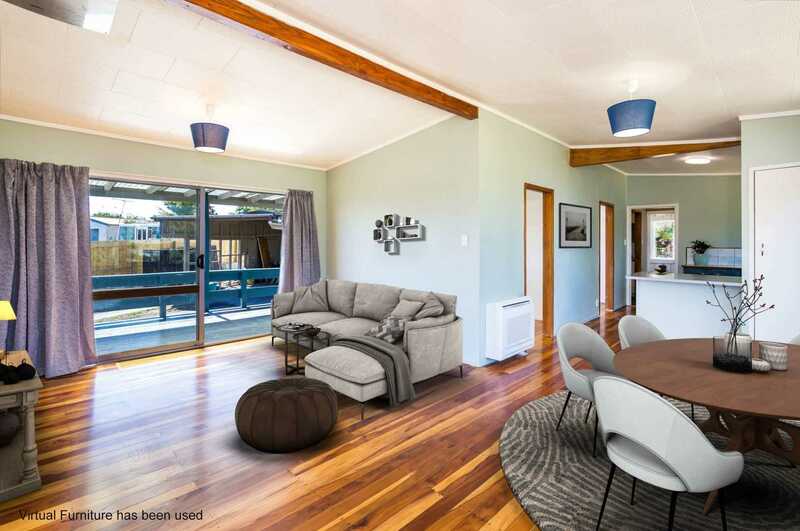 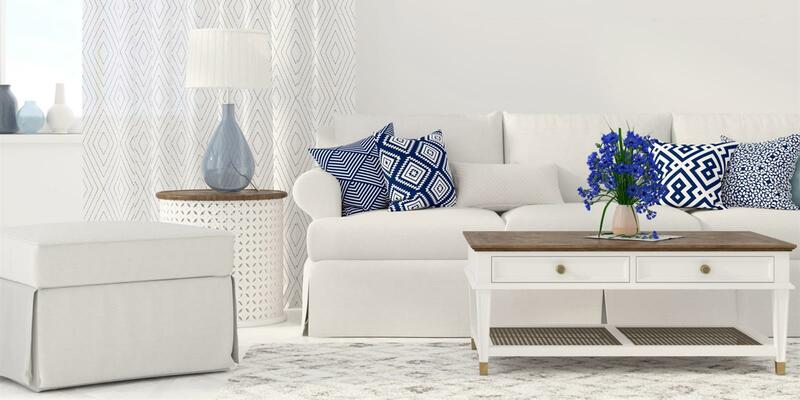 Harcourts have demonstrated on numerous occasions that wider marketing options attract more buyers, which often results in buyer competition achieving more dollars for home sellers, our focus is on getting the very best price the market will pay.